The CBCP chose the Communication Foundation for Asia to be part of the Catholic Church’s Media Team in documenting the Papal visit to the Philippines. CFA was assigned to cover Pope Francis during his masses at Luneta and Tacloban and his apostolic visit in Palo, Leyte. 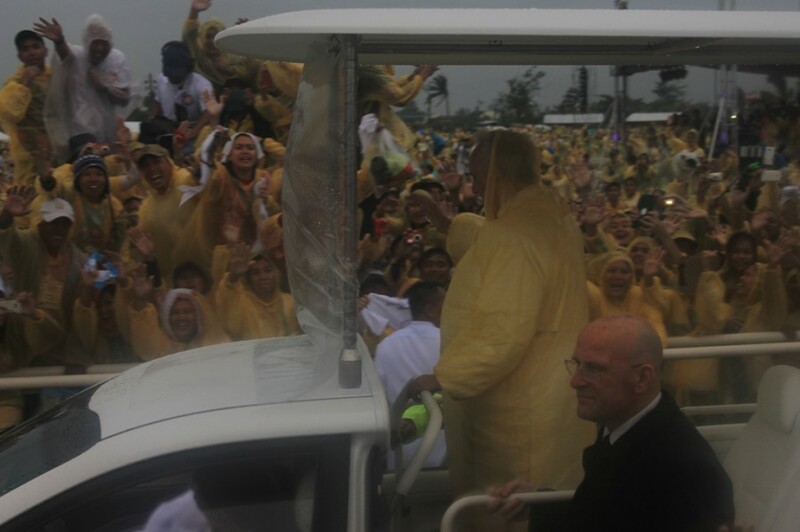 CFA was able to capture the Pope’s mass on Tacloban airport amid heavy rains and strong Post picwinds. It was a humbling experience as the large crowd of more than half a million endured the weather and cold just to have a glimpse of the Pope. A large part of the crowd even waited for the pope as early as the day before. The scene was both inspiring and emotional as Pope Francis was able to comfort the survivors of typhoon Yolanda and the earthquake in the Visayas. Pope Francis showed sympathy and provided words of comfort and encouragement to everyone during the mass. It brought the crowd to tears as they felt the true meaning of the Pope’s visit. The faith of the survivors touched the emotions of the CFA documenting team. Some of them told their experiences in the aftermath of the calamities and how they strengthened their faith especially with the presence of Pope Francis. All the footages of the Catholic Church’s Media Team will be compiled in a video special. 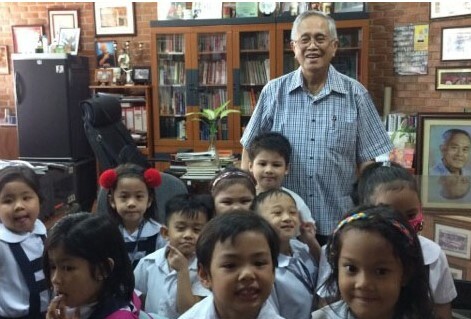 It is expected to air on mainstream media about two weeks after the Pope’s visit. 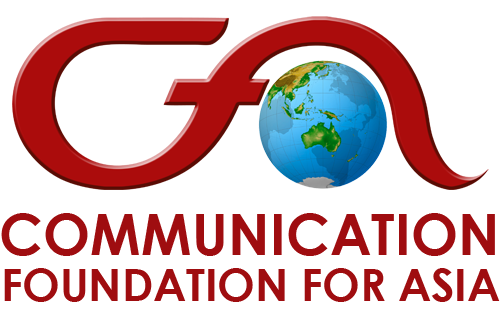 CFA will post updates on the exact show dates.